Candles are the perfect accessory for almost any room in the house and over the past few months, after being introduced to various different types and after being dragged around countless numbers of shops smelling them, I have developed a slight obsession with candles. 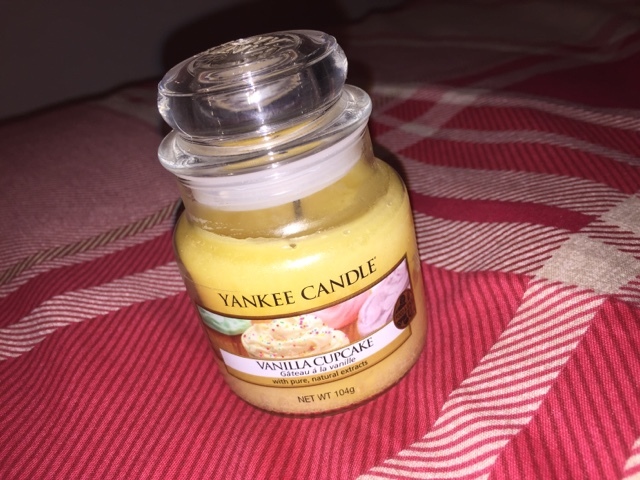 Yankee Candle’s are my favourite, they have so many amazing smells and we have spent hours smelling literally every scented candle they have made. Currently my favourite scented candle is the ‘Vanilla Cupcake’ candle; only because it smells exactly like cake (I’m a little greedy oops) but it fills the entire room with the smells of Vanilla, Lemon and Baking, and it’s the nicest combination you could imagine. They’re also the perfect little Christmas gift to get someone.